Created in the first decade of the 1500s, the globe above is made of the bottom halves of two ostrich eggs, and was engraved by someone who was either influenced by Leonardo da Vinci, or worked directly in the workshop of the Renaissance genius. 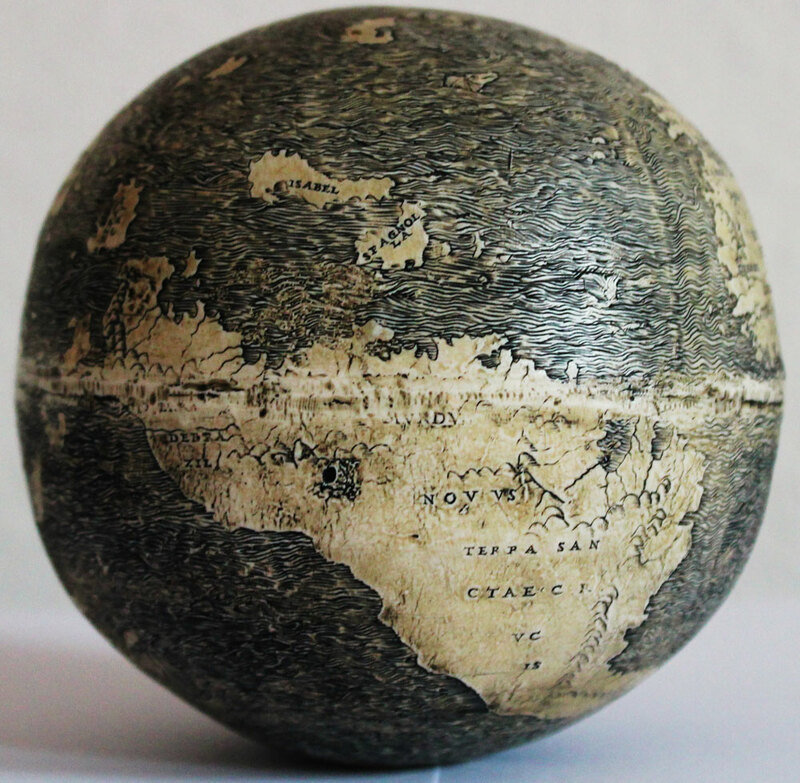 The globe is the earliest known attempt to depict the Americas, Japan, Brazil and Arabia. It was based on the most cutting-edge knowledge of its time, information gathered from the explorers of the era. According to The Portolan, the map journal that published a paper on the globe in late 2013, “The globe contains ships of different types, monsters, intertwining waves, a shipwrecked sailor, and 71 place names, and one sentence , “HIC SVNT DRACONES” (Here are the Dragons). This would have represented the height of knowledge about our world, at least from a European perspective. 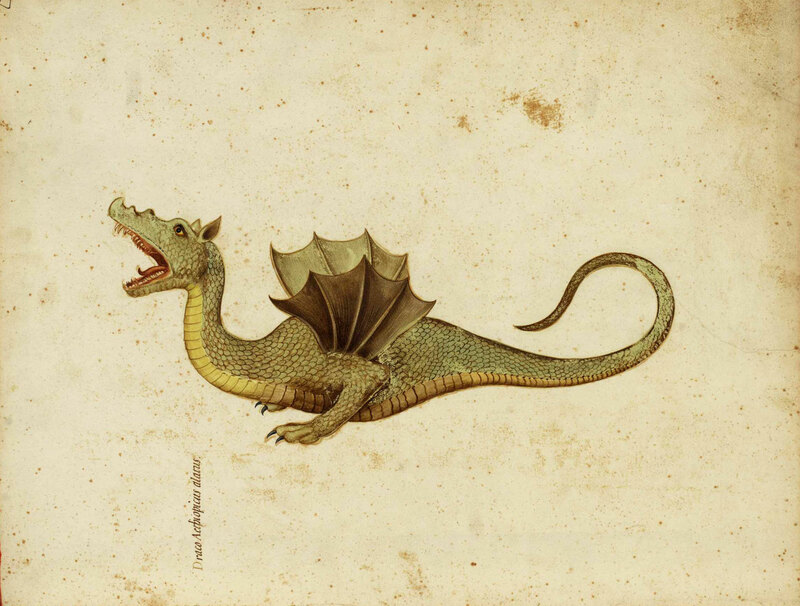 The Dragons represent the very limit of scientific horizons, with tantalizing new unknowns just beyond, waiting to be found. Our view of the the contours of our world has been changing, in flux from the time we first began exploring our surroundings and then trying to describe and understand them. Our Dragons now lay deeper, farther, higher than ever before, with a great expanse of knowledge still beyond. Earth Day 2014: My hope is that we keep pushing forward to the horizon, and that the knowledge we gain will include the understanding that for all its complexity, beauty and mystery, our world also shares something else with the ostrich-egg globe of historical wisdom: Fragility. 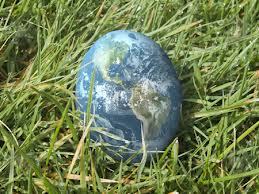 There’s a lot of Earth-friendly messages flying around today. This blog posting from champagnewhiskey has a smart spin on our current situation using a surprising historical perspective and some wonderful visuals. Worth the quick read. I liked your posting so much I reblogged it. Thanks! Hey – Thanks! And I really like your blog, as well – I will be revisiting regularly!